16 May 1846 In 1846, Governor George Grey ordered the British Army to Wellington to act as deterrent in the wake of ongoing land disputes between new settlers and Ngāti Toa. 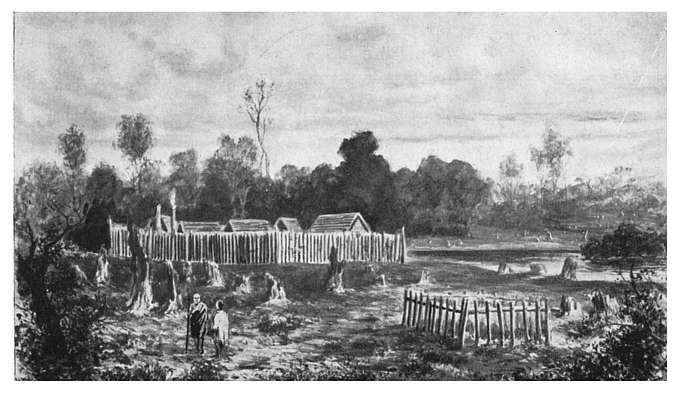 On 16 May, a Ngāti Toa war party attacked Boulcott’s Farm in Upper Hutt, where a contingent of British regulars was stationed. Fierce hand to hand fighting resulted in eight regulars being killed with three wounded. 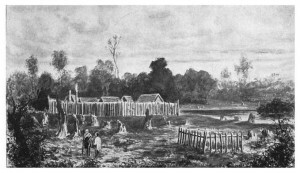 Ten Māori were also reported as having died at Boulcott’s Farm. 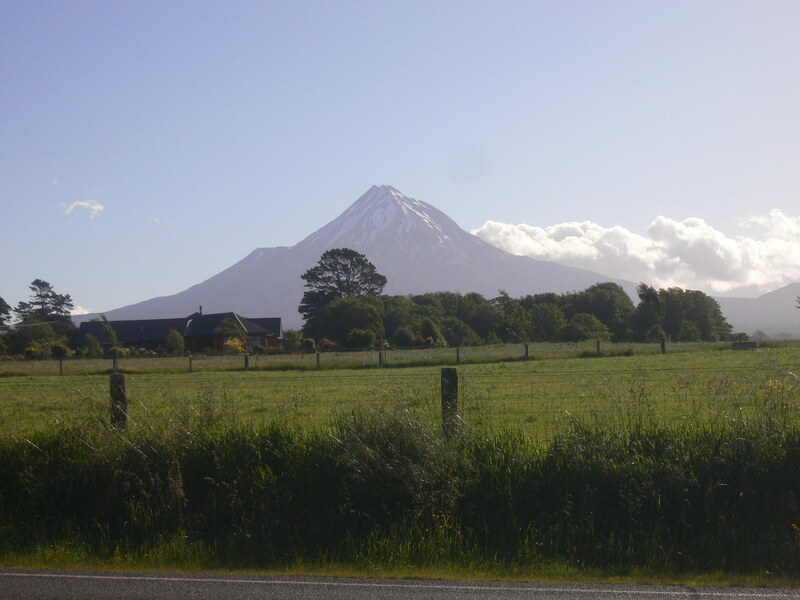 6 August 1846 British Army pursuit of Ngāti Toa led to a skirmish at Horokiri (now Horokiwi) where three British soldiers were killed and eight were wounded. To see a map of the Wellington conflicts, alongside other fields of engagement that together comprise the ‘New Zealand Wars’, click here – # Map of Conflicts.